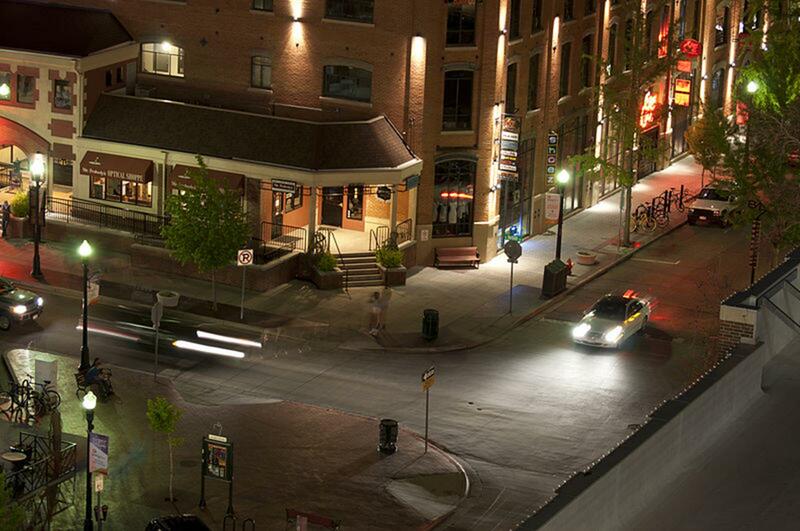 Downtown Boise is a center of business and culture. A short walk through this district will reveal many restaurants and parks. Idaho State University is just west of the river. 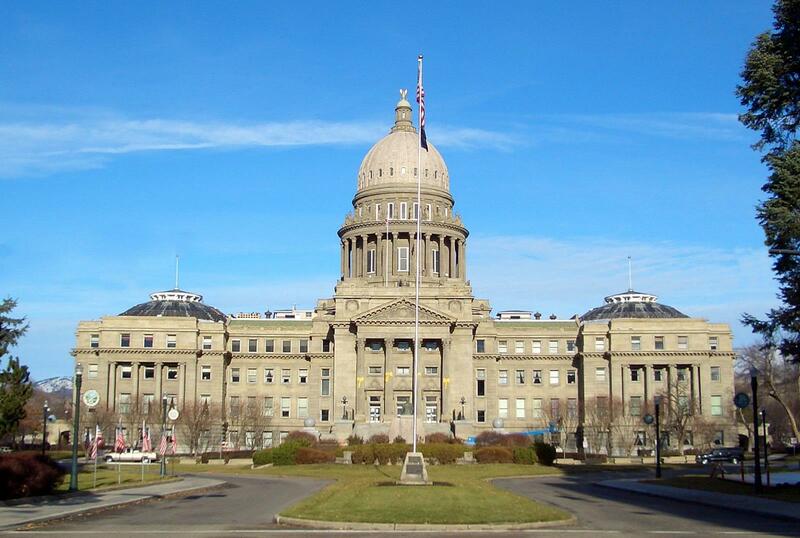 Despite being in view of snow-capped mountains, Boise is a warm and mild place. Temperatures average around 85 degrees in the summer. Be prepared for a dry heat with cool nights. Winters are cold; temperatures in January average around 30 degrees with about 18 inches of snowfall accumulating annually. Boise is accessible by car via Interstate 84, which passes through the center of the city. Travelers arriving by plane will land in Boise Airport, serviced by United, American Eagle, Delta, Alaska/Horizon and Southwest. St. John’s Cathedral is the largest Romanesque-style church in Idaho. It was built from sandstone excavated from a local quarry. Originally dedicated in 1921, the church underwent renovations and was rededicated in 1981. St. Michael’s Cathedral had always been an integral part of the spiritual and social life of Boise. During the Great Depression the church’s educational wing, St. Margaret’s Hall, was used as a junior college. The congregation participates in many activities giving back to the community, including operating a thrift shop and providing sack lunches to the city’s hungry. 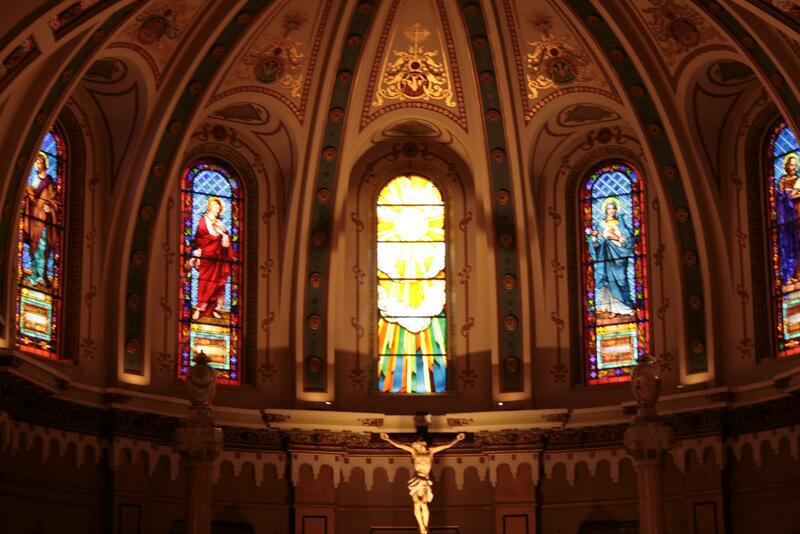 The Cathedral of the Rockies has a rich history of growth with Boise. 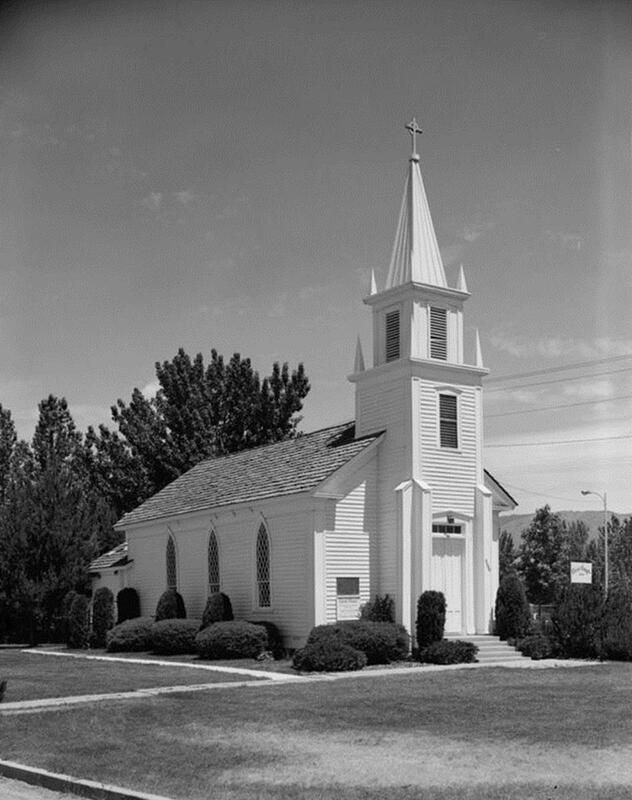 The church has had three different buildings since its construction at 8th and Bannock streets in 1872. The current building was consecrated in 1960, but has been significantly expanded since 2002. Striking stained-glass windows depict chapters in local history. Reopened in early 2010, Idaho’s newly renovated State Capitol Building is open for guided tours. Daring visitors can try to ring the bell at the bottom of the capitol steps. Julia Davis Park contains many of downtown Boise’s attractions. In the park, visitors will find Zoo Boise, the Rose Garden, Boise Art Museum, the Idaho Black History Museum and a scenic railroad. Across the river from the park is Idaho State University. The free Idaho Botanical Gardens is host to numerous weddings and picnics throughout the summer. In December, the park is decked with Christmas lights and decorations. 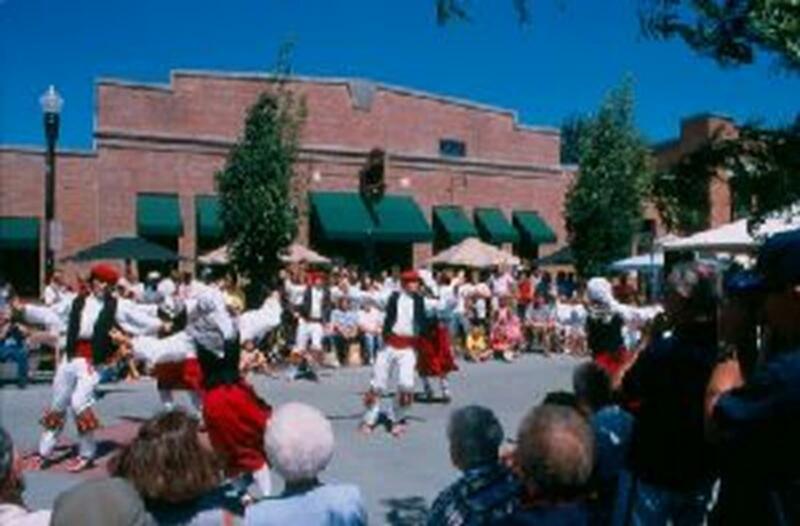 Visitors curious about Boise’s cultural background should visit the Basque Museum and Cultural Center. Inside, guests will learn that the city is home to the second highest concentration of Basque people outside of Europe. The museum is located in the “Basque Block” downtown. Opening every year in June, the Idaho Shakespeare Festival puts on plays until September. The company has entertained people at the Idaho Shakespeare Festival Amphitheater since 1977. The theater is in Boise City, about seven miles southeast of downtown Boise. Tickets go on sale seasonally. For the past two years the Boise Music Festival has been drawing music fans to Ann Morrison Park. In 2010, 70,000 people attended the free, one-day event. This year the park will feature star performers and local, independent bands performing on four stages.